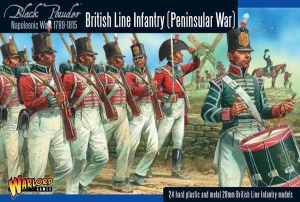 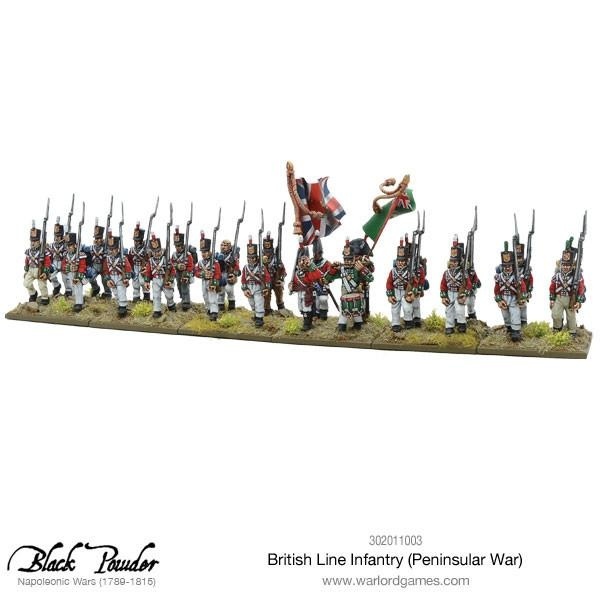 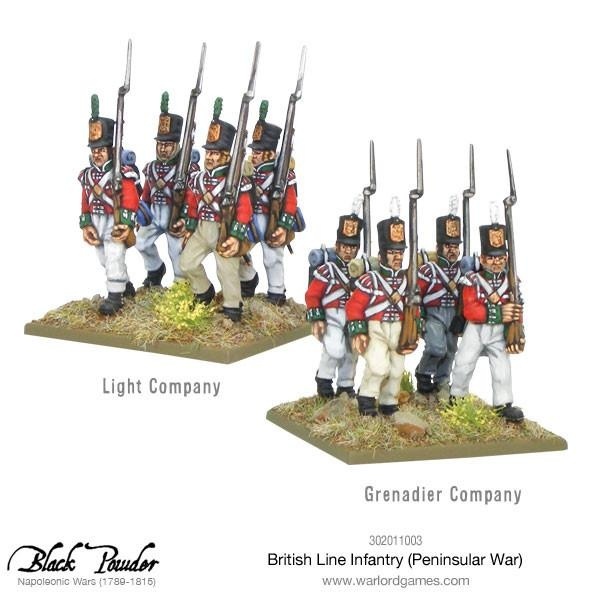 •20 plastic easy-build British Line Infantry. 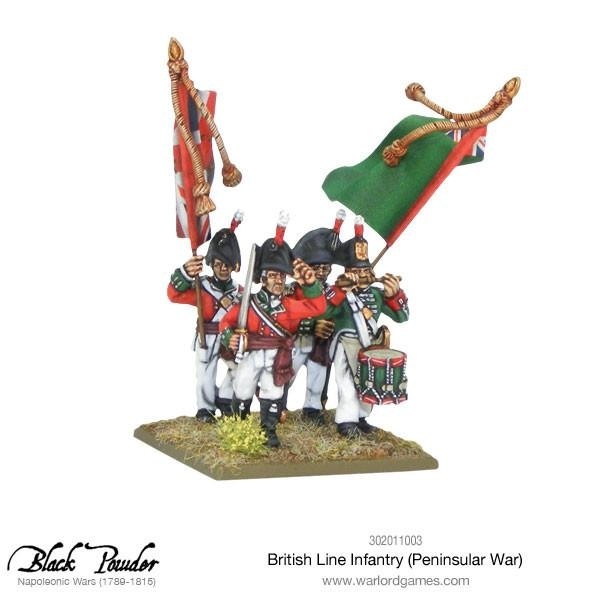 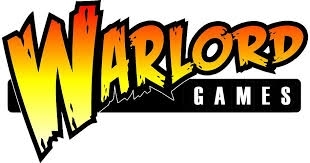 •4 metal command miniatures: officer, drummer and two ensigns with wire flagpoles and finials. 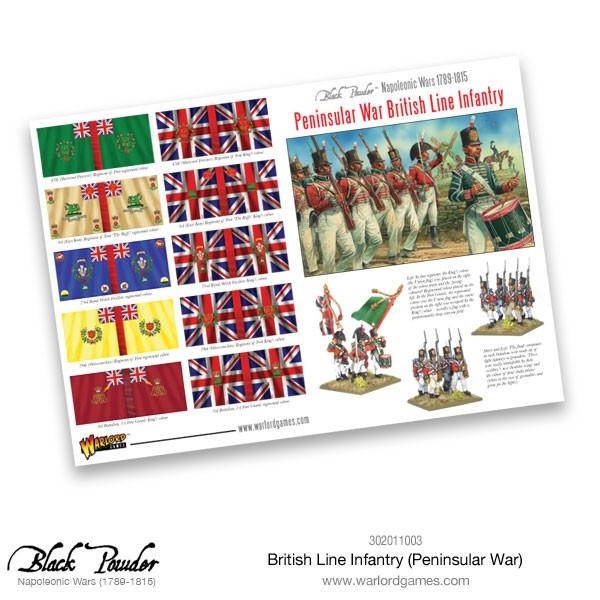 •2-page background guide including ten full-colour flags.